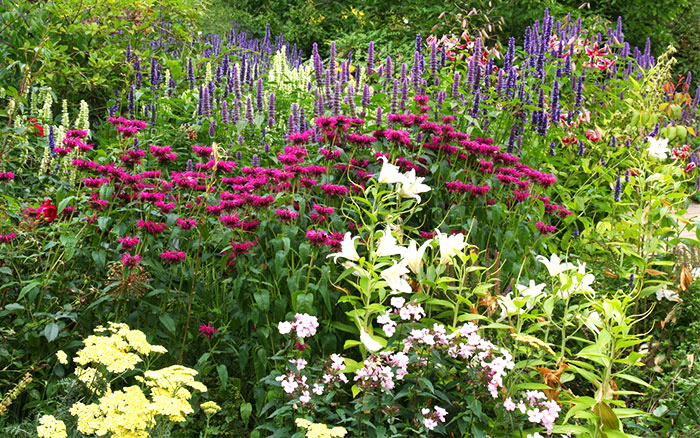 Our Annual Perennial Sale Returns! Hubbard Hall's Annual Perennial Sale is on Saturday April 27th from 9 a.m. to noon out behind the main hall, in the shade of the trees. Come and purchase freshly dug perennials and get expert advice about them from Hubbard Hall volunteers. Experienced gardeners will be on hand to answer questions and make suggestions to connect you with the "right" plant. This is the best place to find everything from hard to find curiosities to big clumps of garden "workhorses." If you would like to donate plants you may drop them off any time on Friday, April 26th or starting at 7 am on the 27th. People who donate plants may begin shopping at 7 a.m. on the 27th. Most plants are sold by 11:00am so come early! Help support the Hubbard Hall Scholarship Fund AND get the best plants around! For more information call Bliss McIntosh at 518 677 3151.